Brent Beaulieu has been named senior vice president and chief financial officer at Baptist Health. 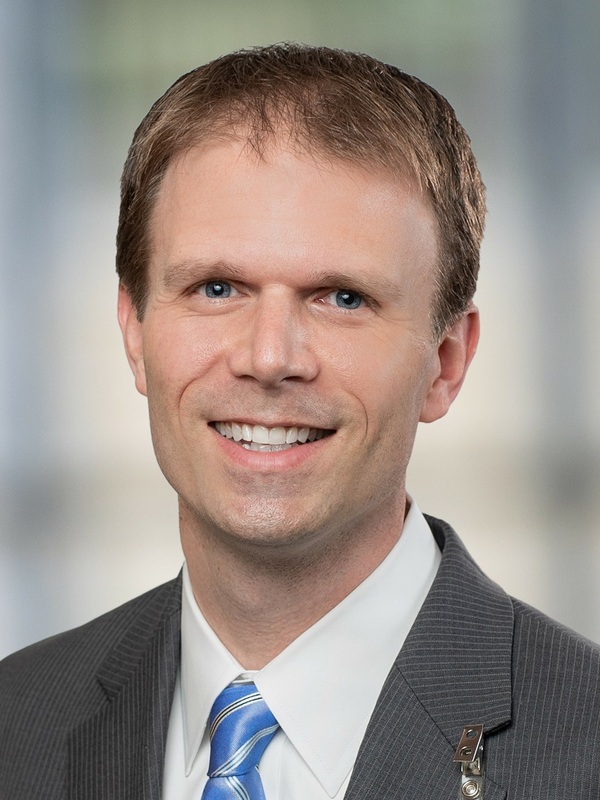 Baptist Health has named Brent Beaulieu as the system’s next senior vice president and chief financial officer. “Baptist Health has a strong history with great leaders, so I am grateful and humbled by the opportunity to serve Baptist Health and our community in this role,” Beaulieu said. Beaulieu succeeds longtime senior leadership team member Bob Roberts, who formally retired as the system’s chief financial officer on Jan. 18.